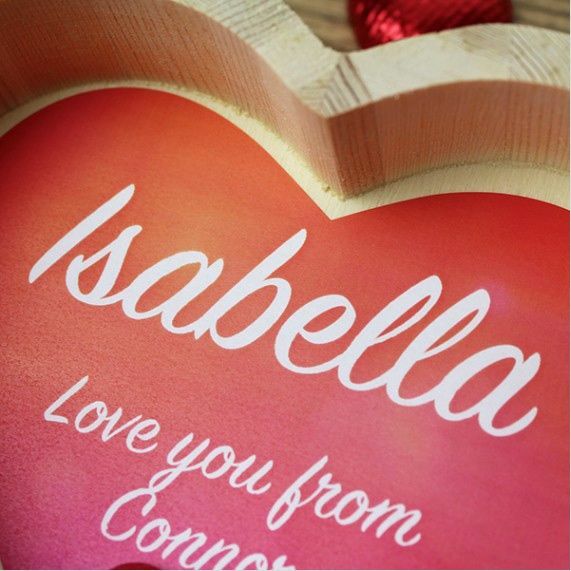 This stunning handmade wooden heart tray makes the perfect gift to show someone you love them. 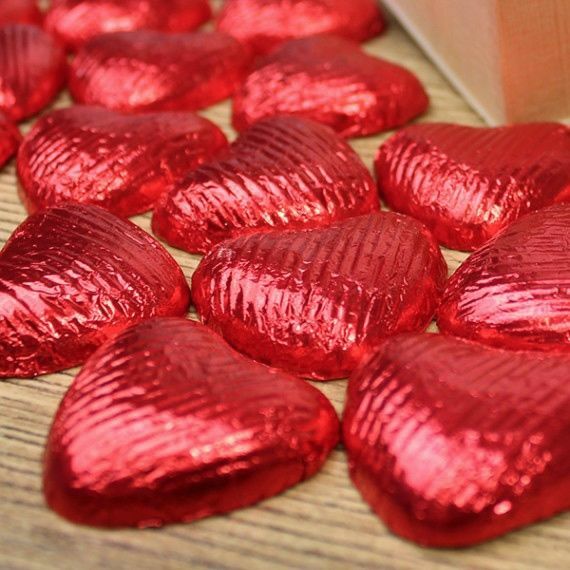 Packed with around 30 Chocolate Hearts. 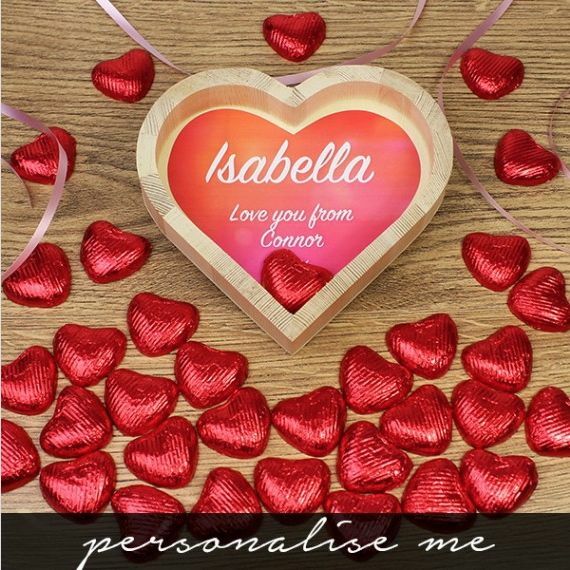 A personalised heart shaped card can be placed in the base of the tray for an extra special touch. 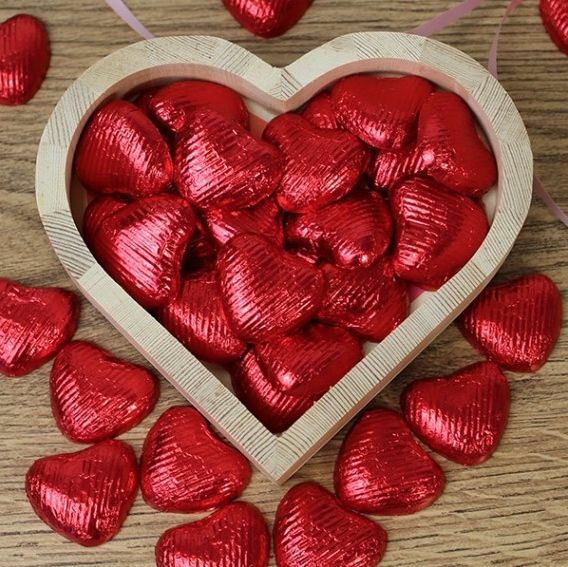 A great gift idea for a special birthday or special occasion. See Product information on How to Order.